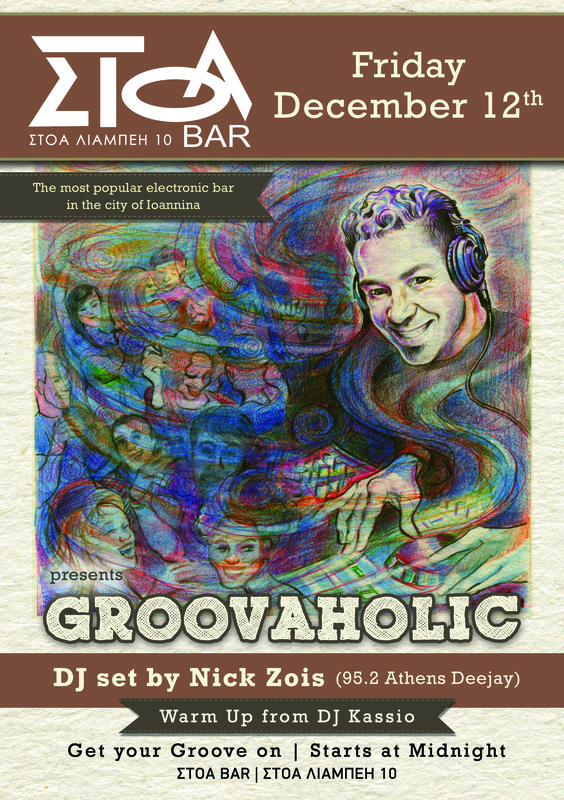 Friday December 12th , Groovaholic vibes go to Stoa Bar at Ioannina city. 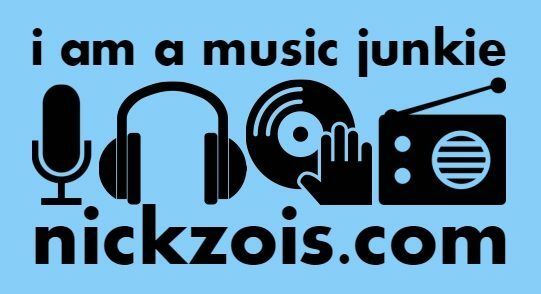 It is an uplifting dj set , made with love, groove, beats, acapellas and tunes that we love dancing to. Let’s party in my hometown once more, it is always a pleasure when i play my dj set over there! I’ll be expecting you for a night to remember. That’s a promise!